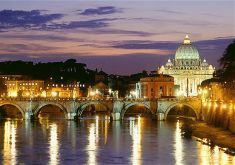 Choose from our wide selections of Rome day tours. 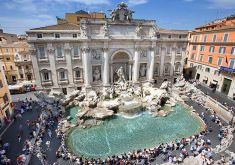 If you arrive by cruise ship we can meet you at the port of Civitavecchia and offer you a private guided shore excursion of the highlights of Rome. 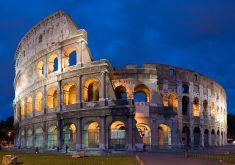 Tours include the Colosseum, the Vatican and many more. 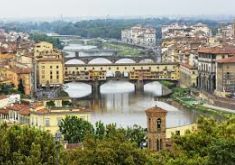 Select one of our tours or contact us to organize a customized tour to comply with your interests.